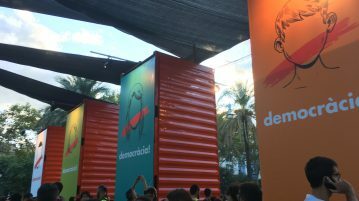 Wessex Scene on the Scene: Is this the End for Catalonian Independence? 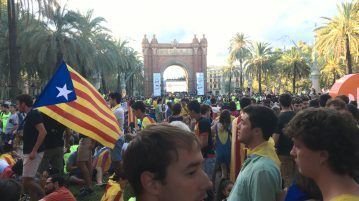 Ela Crapnell provides a firsthand report on events in Catalonia in recent days. 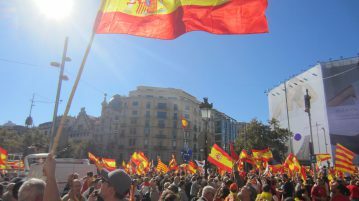 Cameron Ridgway examines the implementation of Article 155 and the Spanish government’s takeover of the regional government after it held a controversial independence referendum. 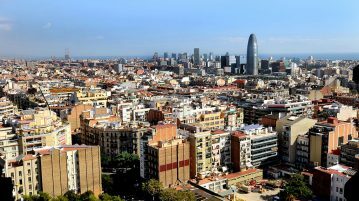 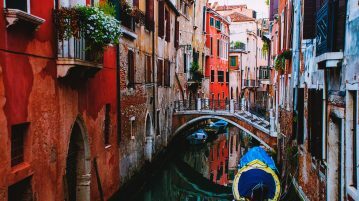 Monica Uprety describes her experiences studying abroad in Barcelona.